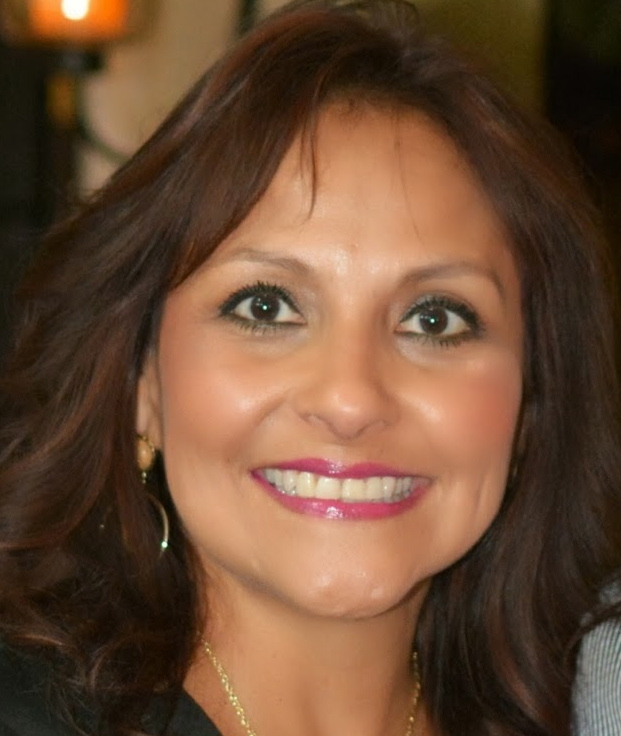 Mabel Hernandez is the Academic Programs Coordinator for the Evidence-Based Program/CATs. She joined UT Health San Antonio, School of Dentistry in May of 2009 after working in the biomedical field locally and in San Diego, CA. Mabel’s responsibility as academic coordinator involves nmuerous undergrad and graduate courses: Evidence-Based Practice, Graduate Research Methodology/HRSA Faculty Development, Ortho Biology, Growth & Development programs in the Department of Developmental Dentistry. She manages the CATs Library and Evidenced-Based Practice Program websites.